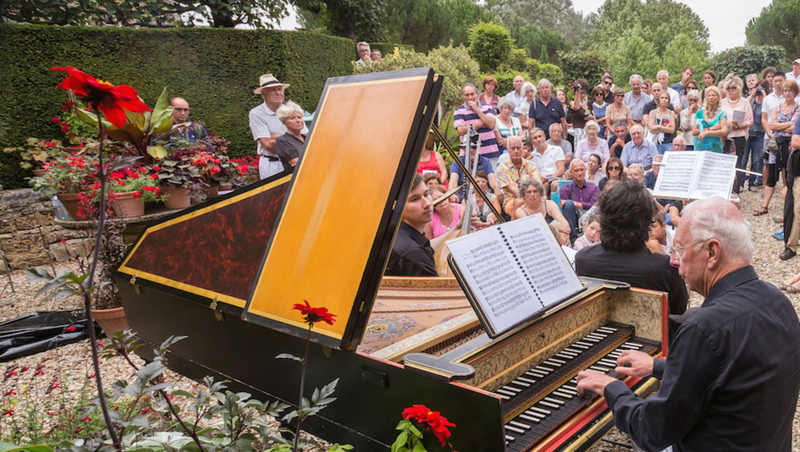 Launched in 2012, the festival Dans les Jardins de William Christie — Musical encounters in the Vendée — grew out of a common desire on the part of the Conseil général de la Vendée and of Mr. Christie himself to create an event that would unite music and gardens, bringing out all the splendor of his creation at Thiré and making it known to a wider public. The Festival’s next edition will take place from August 24 to 31, 2019. To be the first to know about the box office opening, subscribe to our newsletter. Gardens and music, William Christie’s two passions. In tandem with his immense international career, Mr. Christie has devoted the last thirty years to another passion: the restoration of an abandoned late-sixteenth-century house in the village of Thiré, which is located in the canton of Sainte-Hermine in the Vendée region of western France. Around the house, William Christie has created an extraordinary garden which combines, in a very personal manner, references to the high points of seventeenth- and eighteenth-century French and Italian garden design. Labeled a “Jardin Remarquable” in 2004, it was added to the French Supplementary List of Historic Monuments in 2006. 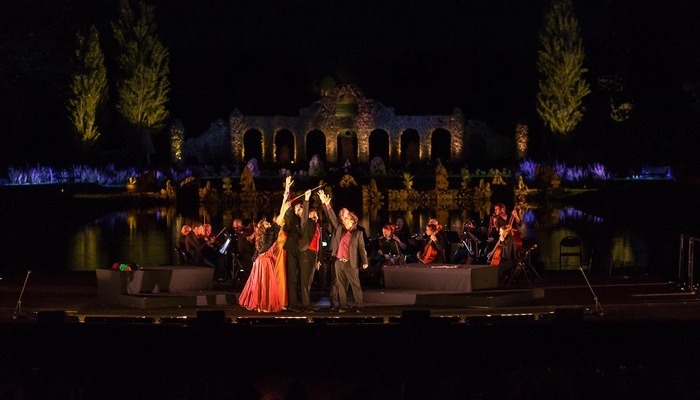 For Mr. Christie, the creation of this garden and the resurrection of music from the past represent two facets of the same passion for the Baroque age. Throughout his professional life, William Christie has always been involved with education, for example as a teacher at the Conservatoire National Supérieur de Paris or at the Académie d’Ambronay, in his collaborations with the Juilliard School, in the founding of Le Jardin des Voix, and through the Arts Flo Juniors European conservatories. Thiré will therefore also have a teaching component, with William Christie and his closest colleagues (in particular Paul Agnew and Jonathan Cohen) running workshops with young singers from the Académie du Jardin des Voix, interns from the Arts Flo Juniors program, as well as students from the prestigious Juilliard School. 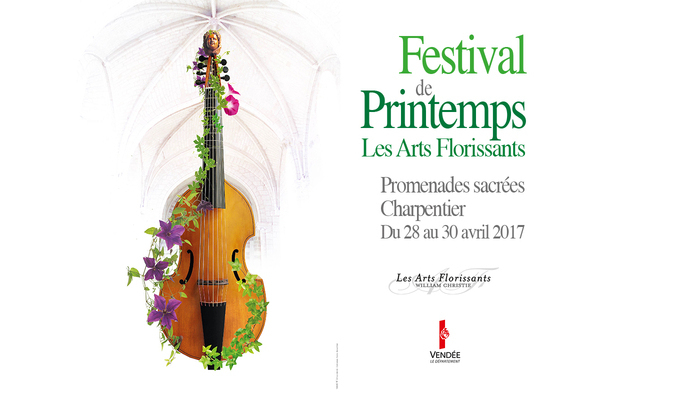 These young artists will find new inspiration in Thiré, benefiting from the teaching provided by William Christie and the artists of Les Arts Florissants. Each year, bringing Baroque music to a wider public is a major focus of the Festival, with family and other activities programmed. 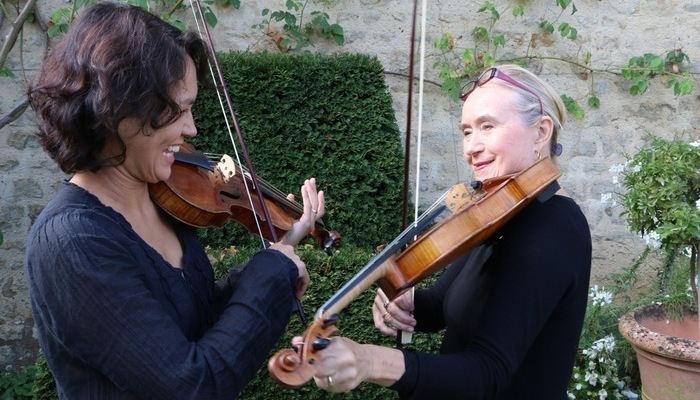 These allow participants to become more familiar with the world of the Baroque in the enchanting setting of William Christie’s gardens, in the company of the artists. Each afternoon, musical workshops offer young visitors and the adults accompanying them an unforgettable introduction to Baroque music. Both ludic and educational, these workshops, in which participants take an active part, will be led by the musicians themselves, under the direction of Sophie Daneman. These workshops also take place in schools after the Festival is over, to encourage the discovery of Baroque music by schoolchildren of all ages. 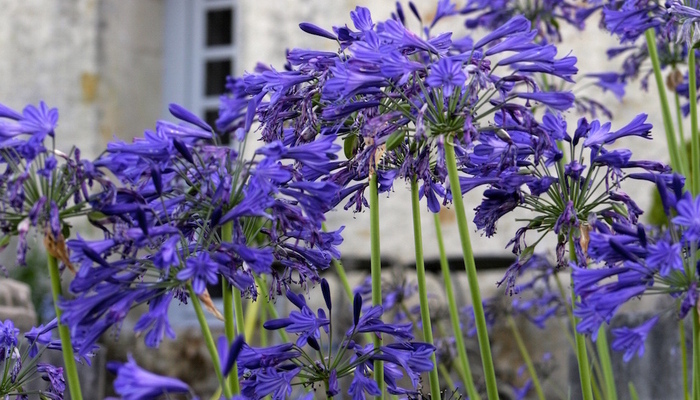 Among the goals of the festival Dans les Jardins de William Christie is the promotion of the southern Vendée, whose beauties remain largely unknown. 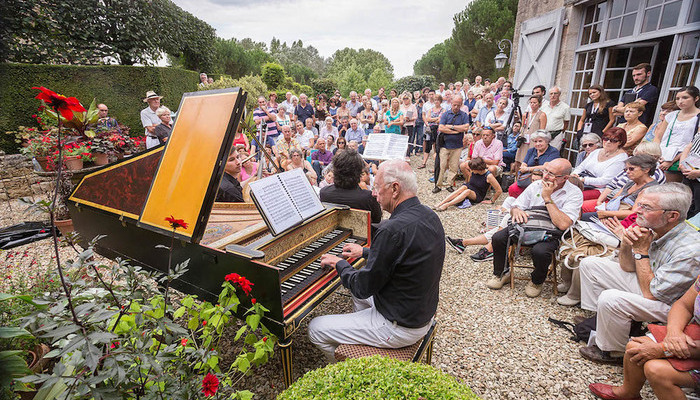 In the long term, it will also give rise to the creation of an artistic and cultural center through the endowment fund “Les Jardins de Musique de William Christie en Vendée” which has already received considerable support from American donors.